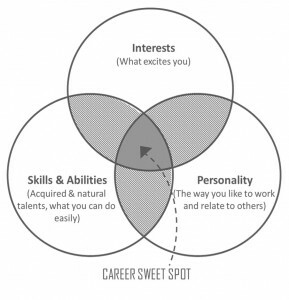 A Successful Career requires the planning, designing, and implementing of a system that allows you to deliver your genius (interests, skills, and personality) in a meaningful, efficient, consistent and rewarding way. 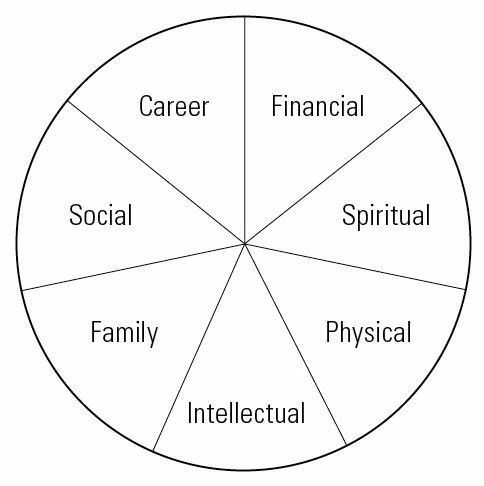 Even though success having a different meaning for different people, it revolves around mental, spiritual, physical, family, financial, personal and career growth. Every successful person plans for these and then does things to improve these areas with full attention and energy. 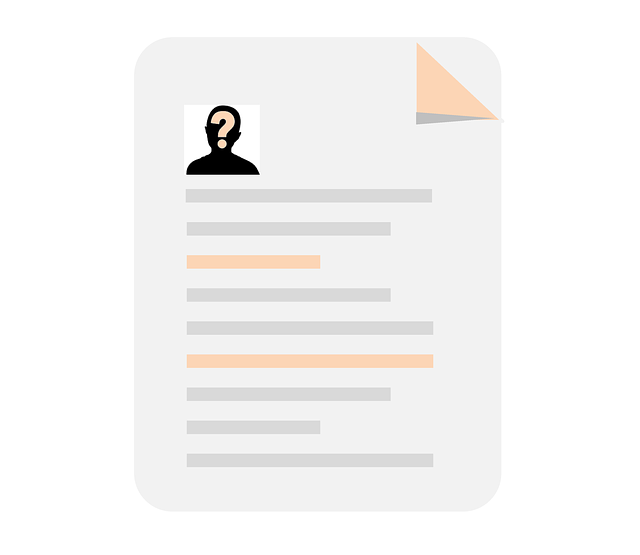 Prepare your resume considering how you would like it to be 10 years from now. You will be instantly traveling yourself into the future assessing the present, looking forward, cutting your weaknesses and start moving on. When you focus on your intentions for success, then success expands. And, when you look at your future resume, you have set your intention to continually be serving your highest good with your choices which lead to fulfillment and success. (1) Your ability to solve problems will be the first quality an employer will look in you. (4) People control resources, opportunities, information and everything else. Your network is your circle of influence. (7) Life is short, enjoy it too. Searching for the right job requires endurance and dedication, and can take longer than you might think. There are 1000s of other people who are eyeing for the same job that you do. You need to plan, develop skills, practice and invest time in landing in the job you want. What kind of skills and abilities do I have? What opportunities are out there for me? What options do I have from available opportunities? Would I prefer working for business, startup, large enterprise or social sector? What job fits my current skills and capabilities? What careers and industries where my skills are most used? Making decisions about career choices is not an easy one. It will remain right in front of your face and largely impact how you are going to change your life forever. – What industry and organizations are a good fit? – What do I need to be competitive? – Who can connect me to these organizations?